On the one hand, iPhone always record all activities you have done on the device, so all your recent calls will be kept and lets you track all calls that you made, received or missed. Thus, you can image that how large the information on your iPhone after a period of time and how much storage space has been occupied by such files. Then, you may wish to clear or delete iPhone call logs to free more space on your iPhone. On the other hand, these records on your iPhone can also be viewed by people like your lover, parents, friends, etc. while they're using your phone, so if you don't want others know the recent calls about your daily life or work, you also need to clear call logs on iPhone timely. Now, the problem is how to reach it? It is no doubt that you can open the recent calls on your device and click "Edit" button to delete any call record as you like. But you may have found that this method are only effective while there is only few records need to be removed. And if you have hundreds yet thousands of call history on the iPhone, clearing them one by one could be a huge yet time-consuming task for all users. 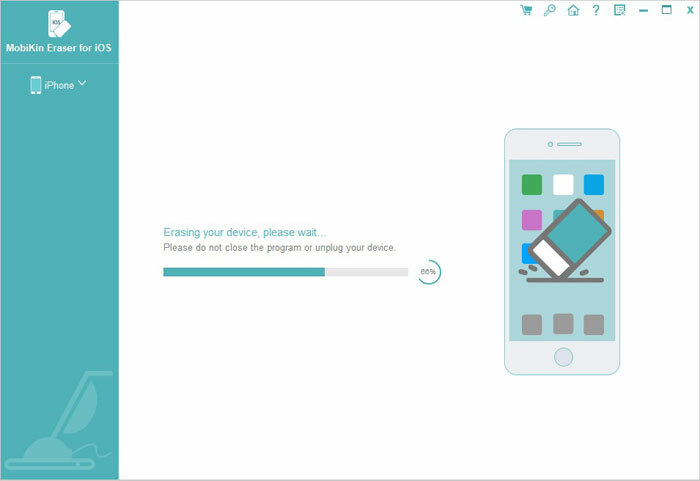 Therefore, you need a powerful program to help you get out of this trouble, here we could like to strongly recommend iPhone Data Cleaner for your reference. With it, you can conduct a deeply scanning on your iPhone and manage the found logs in individual folder without losing. After that, you can preview the scanned iPhone call logs and remove them from your device with one simple click. Now, just click the below icon to have a free trial on this powerful program. 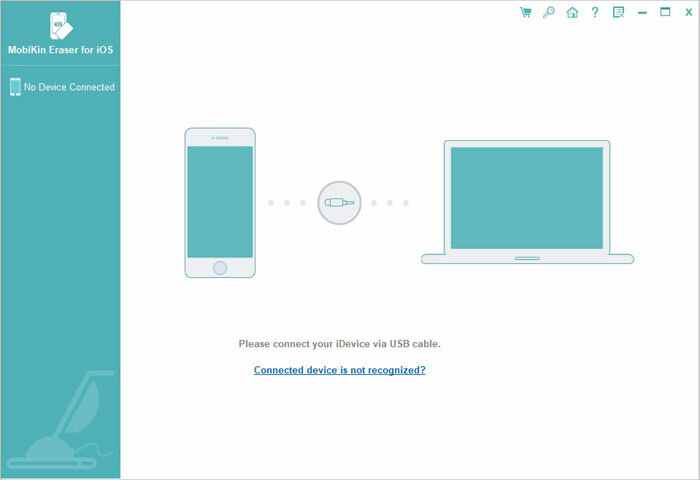 Using an USB cable to link your iPhone to computer, and launch the program that you've installed. Then select the mode named Erase Private Data. You'll be taken into a new window and you're allowed to select the file type you wish to clear. Just choose "Call History" and preview all call records on your iPhone. If you want to clear other data on iPhone, you can select them in this step at the same time. After the selecting, you can hit "Erase Now" button in the right panel, and type "delete" on the box to confirm your action in the next window. Then hit "Erase Now" button again to delete them at once.